Here are the ways you, a small group, or organization can serve our MAM youth. Thank you for visiting our volunteer page! Take a look at our volunteer opportunities below and feel free to register at the bottom of the page. Once a month up to four days a week. Take part in homework help by assisting our youth with their studies after school. This opportunity is offered Monday – Thursday ranging from 3:30 p.m. – 5:30 p.m. during the school year. We have homework help at various locations across the city. Once a month up to four days a week. Take part in reading help by reading with our youth in conjunction with our partnership with Literacy Mid-South. This opportunity is offered Monday – Thursday from 3:30 p.m. – 5:30 p.m. during the school year and at various times during the summer. We have reading help at various locations across the city. Scheduled weekly practices and games. We offer year-round opportunities to serve as a coach or assistant coach for multiple sports. Prior knowledge of the sport is desired, but not required. 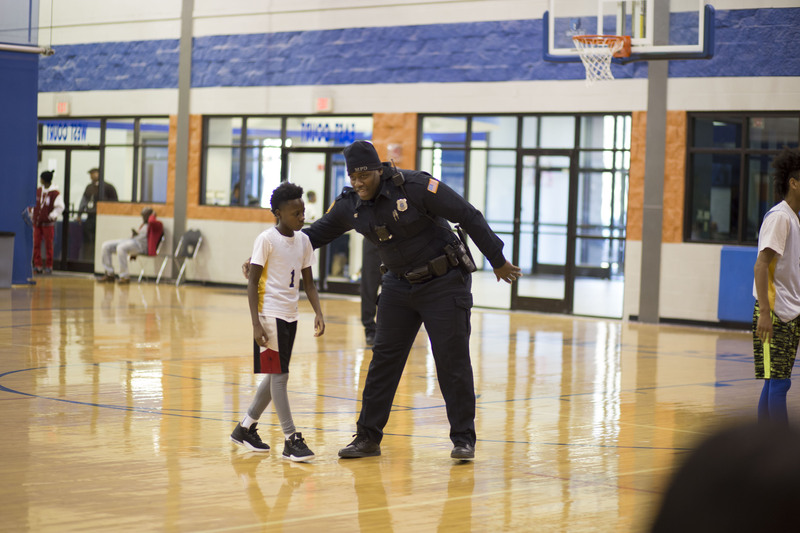 Come alongside our staff and build into the lives of our kids by volunteering with basketball, soccer, flag football, or volleyball. As a one time commitment, take part in sharing your life with MAM by working with our staff or youth to use your God-given skills and talents for the benefit of MAM. 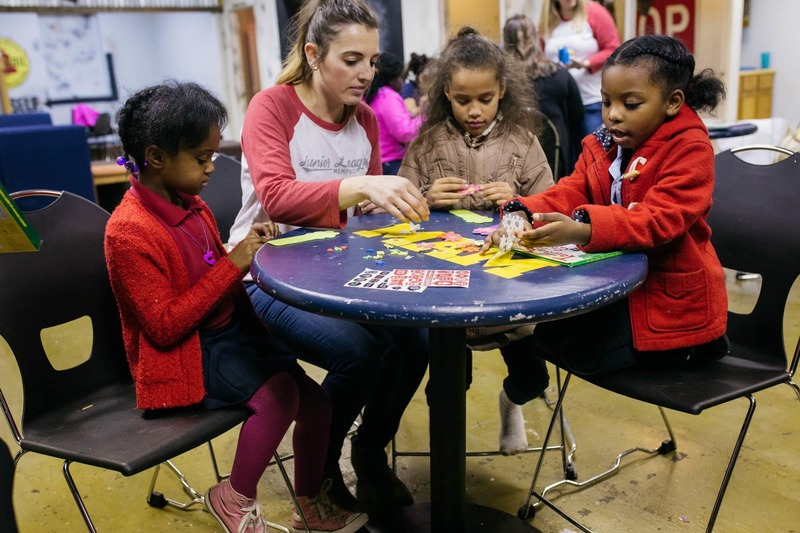 For example, use your knowledge of craftsmanship, cooking, knitting, sewing, makeup, fashion, woodworking or art to help us better serve kids across Memphis. A career after high school is a crucial element to becoming a productive adult. We hope to see all of our students transition to permanent career employment and this a giant step in that direction. As a career readiness volunteer, you can attend weekly meetings to assist in job readiness skills, bring meals, mentor an individual student, participate in mock interviews and so much more. Your skills in areas such as computers, marketing, finance, or human resources can also be very valuable as a career readiness volunteer. We welcome and encourage all groups to volunteer with us – university clubs and organizations, churches and corporations. Volunteers can join or spearhead a clean-up at the golf course or at one of our eight other locations, co-teach devotionals, host a cookout, teach Vacation Bible school or build intentional relationships with the youth after school. Volunteers can also share a special skill or talent with the youth such as personal financial lessons, computer maintenance, lawn care, healthy eating choices, etc. A small group or business can adopt one of our 60+ teams in our leagues. Your group would be responsible for cheering and encouraging the team as they play in our leagues. Come to the games, bring a snack and enjoy some sports. 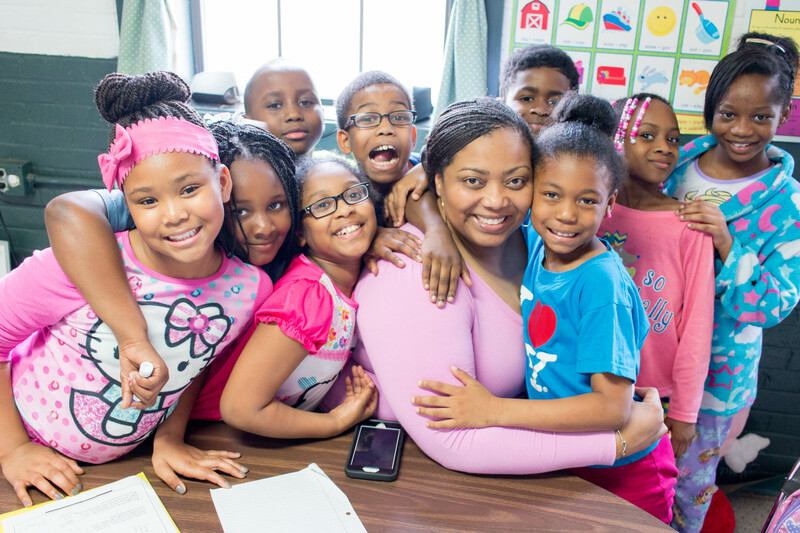 Our hope is that you would build life-long relationships with our students. Email volunteer@mamsports.org if you have any further questions. © 2019 Memphis Athletic Ministries.